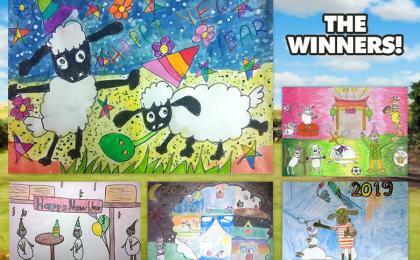 Spring is in the air and you have all been hard at work sending us your baa-rilliant Spring Cleaning themed art! 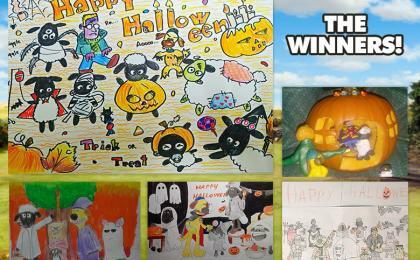 Our winner this month is… MASA for their colourful picture ‘SPRING CLEANING’! 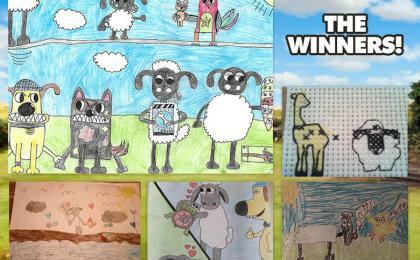 We loved seeing all of the Flock hard at work in this fab picture, there’s so much lovely detail! 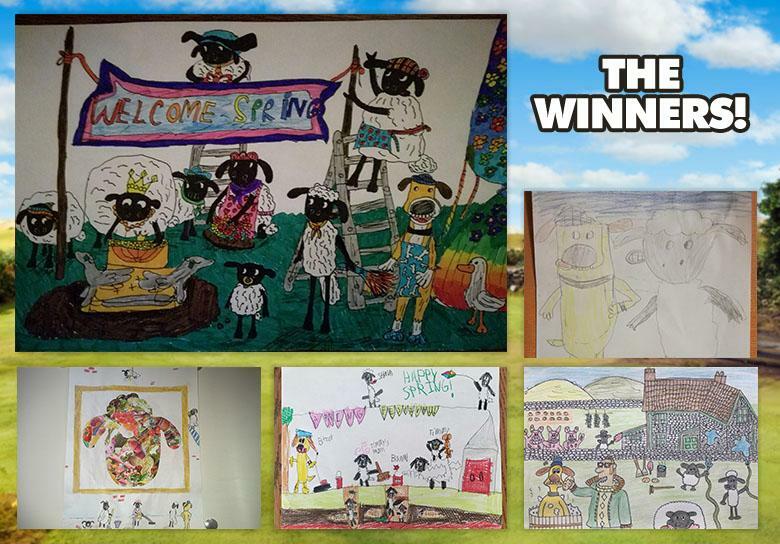 Our runners up were: ‘SPRING PAINTING’ by DOODLEKID – what a great mixture of collage and drawing! 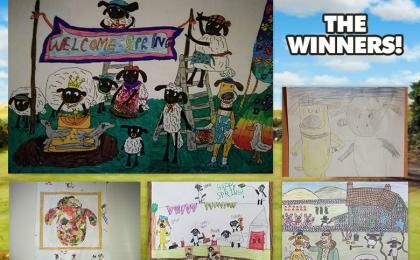 ‘CLEANING ON THE FARM’ by BITZER BUDDY – We loved the story that you told in this great drawing! 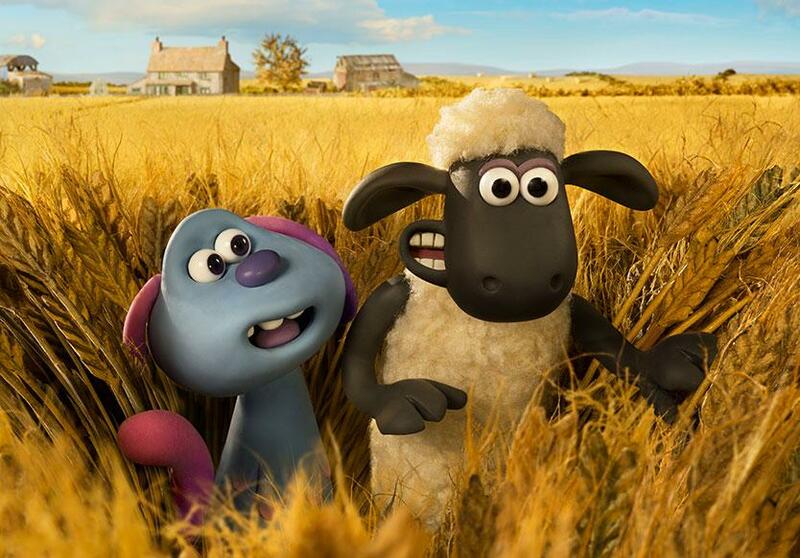 ‘SPRING CLEANING’ by NINA – what a wonderful picture of Shaun and his best bud! 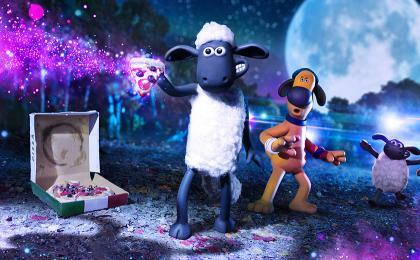 ‘SPRING CLEAN-UP’ by DOGGY JR – The Flock look like they are working hard getting ready for the spring festival, great work! 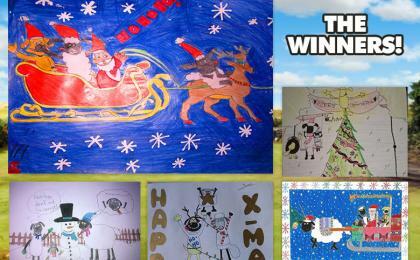 Well done to everyone that entered! 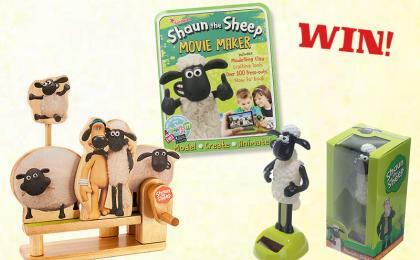 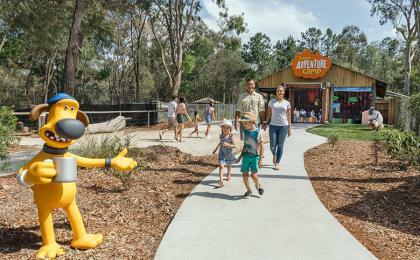 Keep your eyes peeled for more upcoming competitions on shaunthesheep.com! 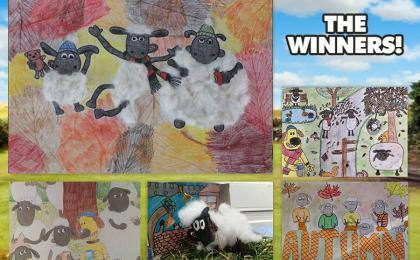 Enter Shaun's Art Yard Competition!